Welcome to Farmtech Solutions Ltd, based in Feilding. 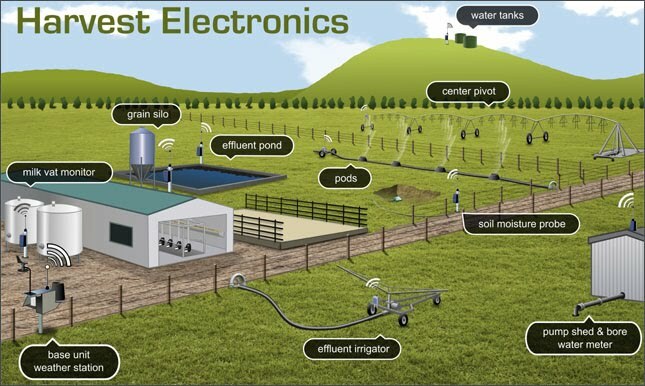 Farmtech Solutions is a Farm Software Reseller for AgData in Australia, Telemety Installer for Harvest Electronics in Masterton and licenced Security Camera installer. Smartphone users click the icon at the top of this page to navigate to the other pages. Phone Mike on 021 446800 or Email me on the form at the bottom of this page.